I discovered this neat little tool at the Fancy Food Show. 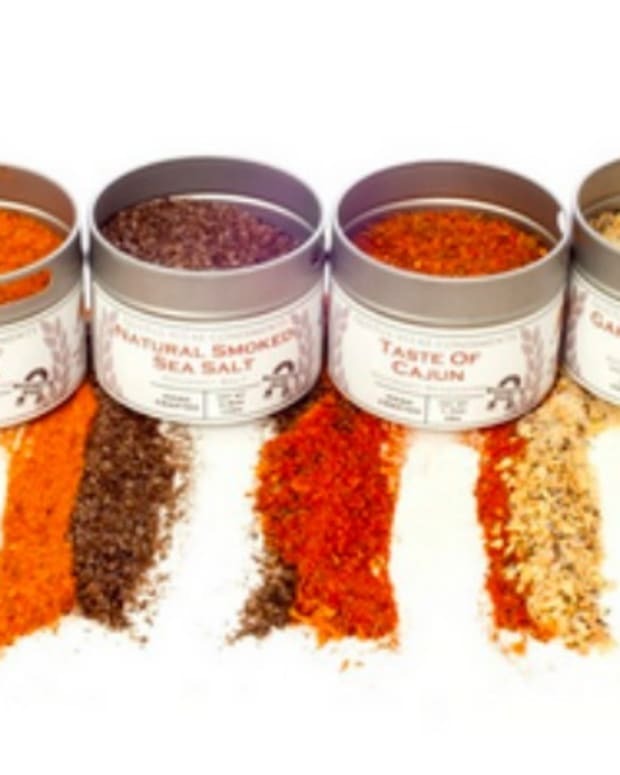 It is not something I would have ever though to buy especially since I have a toaster oven, but since I got the sample, I let my son try it out. My toaster oven has a nasty habit of burning things, but using this little bag, the grilled cheese came out perfectly crisp with a gooey center and not burnt. 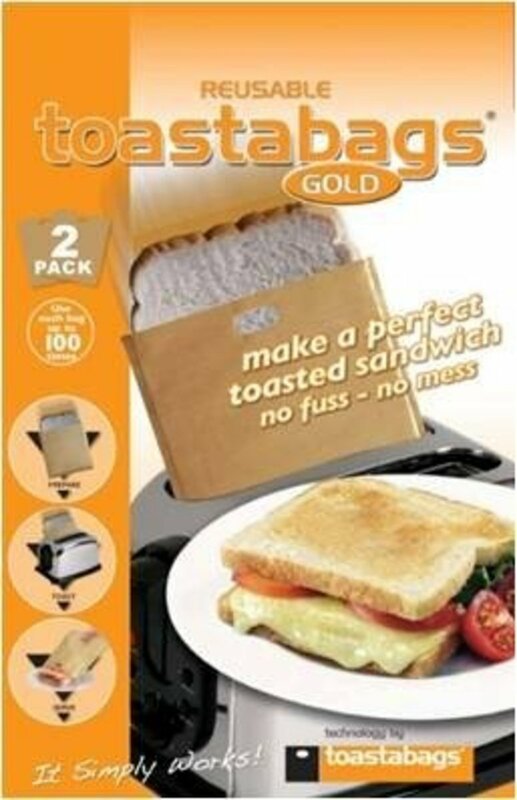 It worked so well and was so easy for kids to use especially if you have a regular toaster. Saves on mess too!! Remember these? 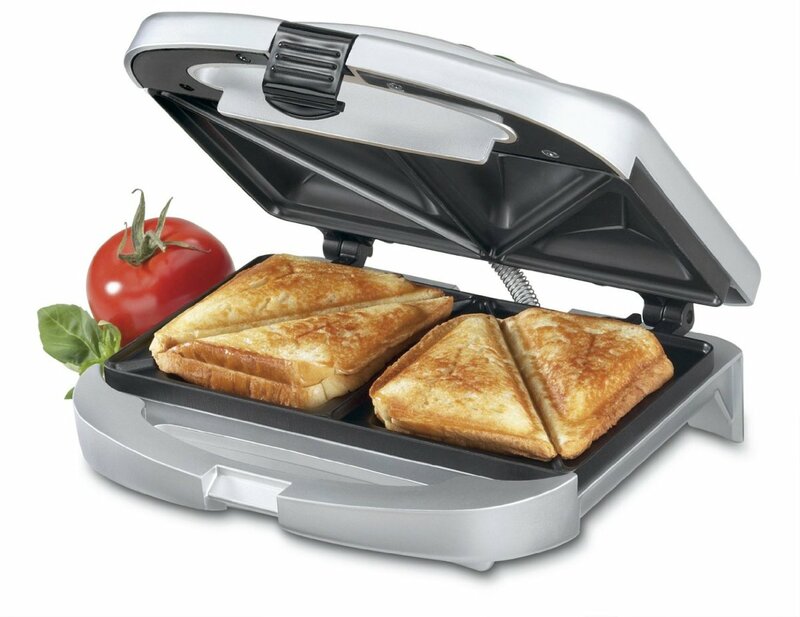 Maybe you have one already, the classic sandwich makers (click to see a few at Amazon). 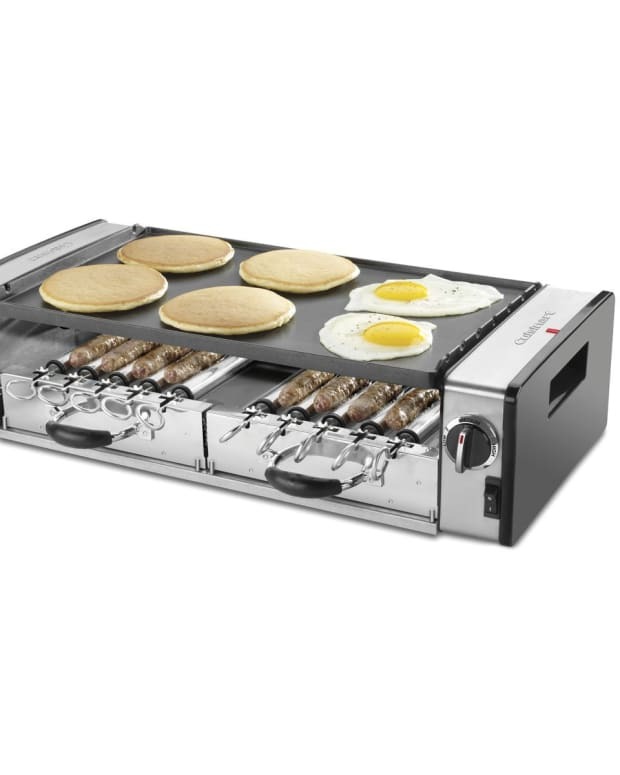 The perfect addition to any college dorm room. 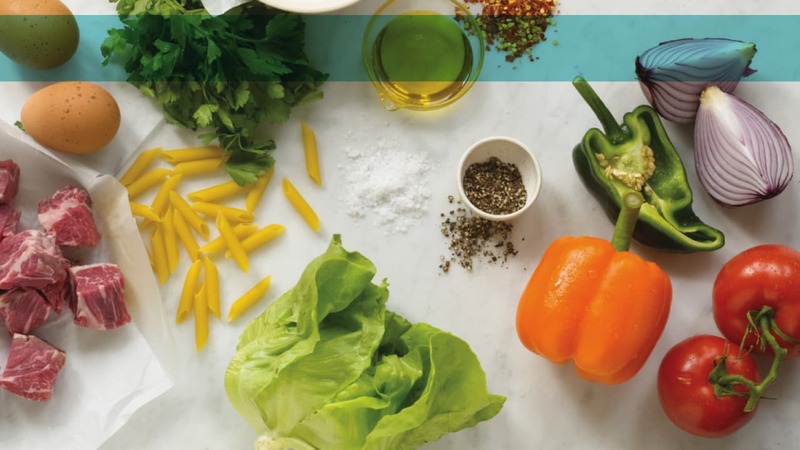 Great for kids learning to cook. You can really make any warm sandwich in there too and doesn&apos;t everyone love to eat little triangles. 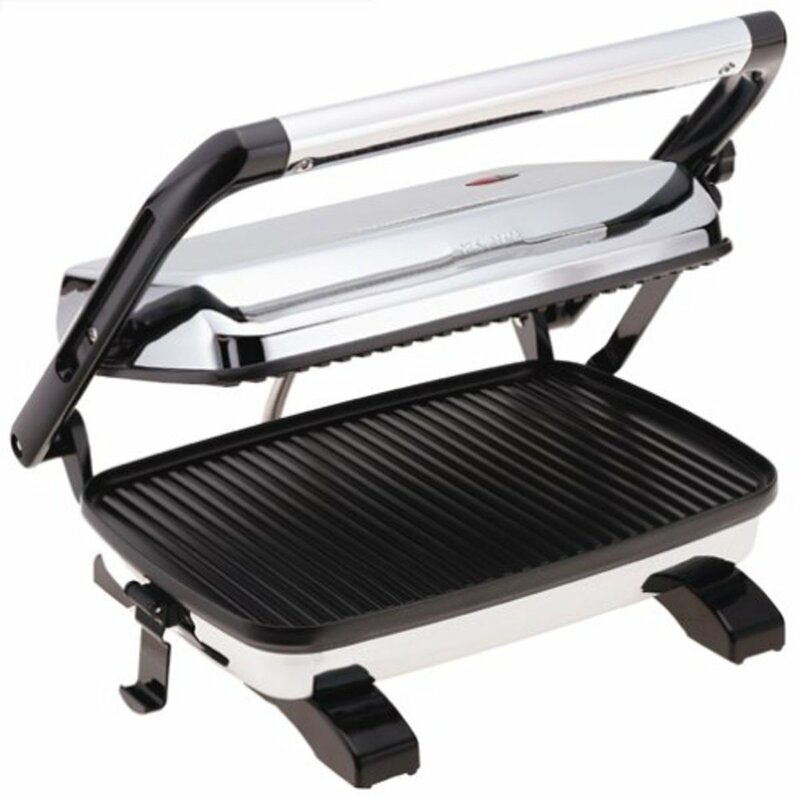 Take your sandwich maker up a notch and opt for a Panini Press, instead of little triangles you can get grill lines. 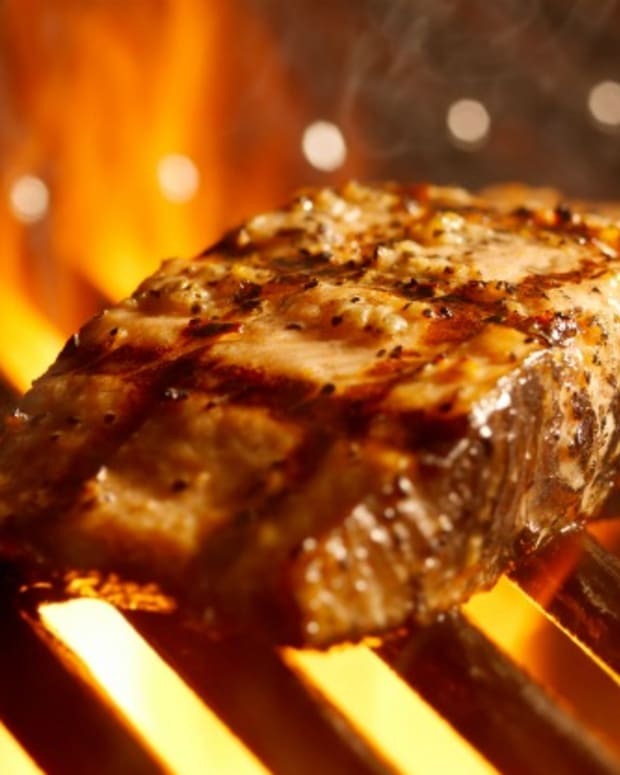 Use any bread and any fillings and enjoy it hot. 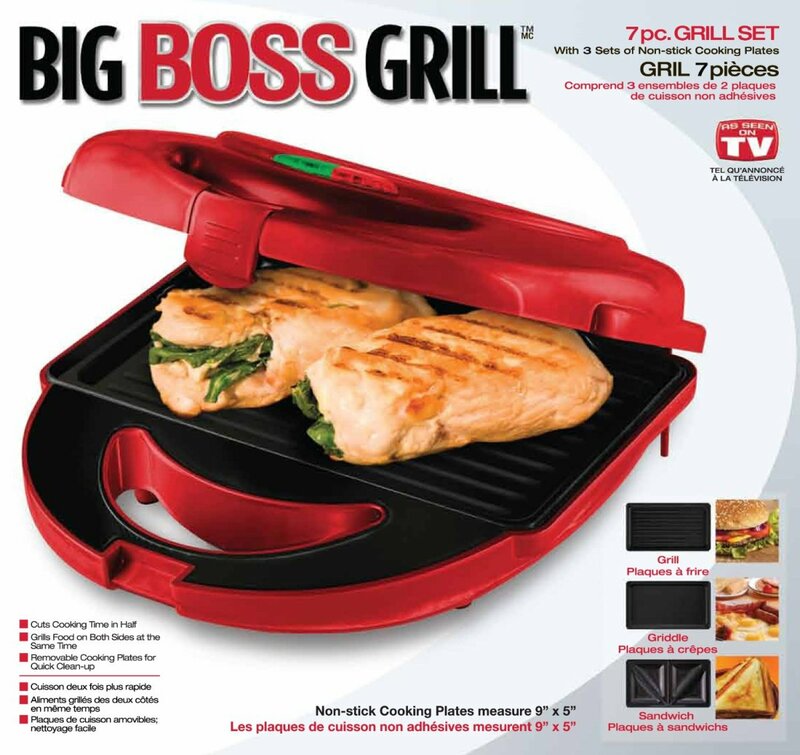 I have also read that you can use a waffle maker to make grilled cheese, albeit a funny looking one, so a better option is this Big Boss Grill, which comes with removable inserts so that you can use it as a sandwich maker, a waffle iron or even a skillet. 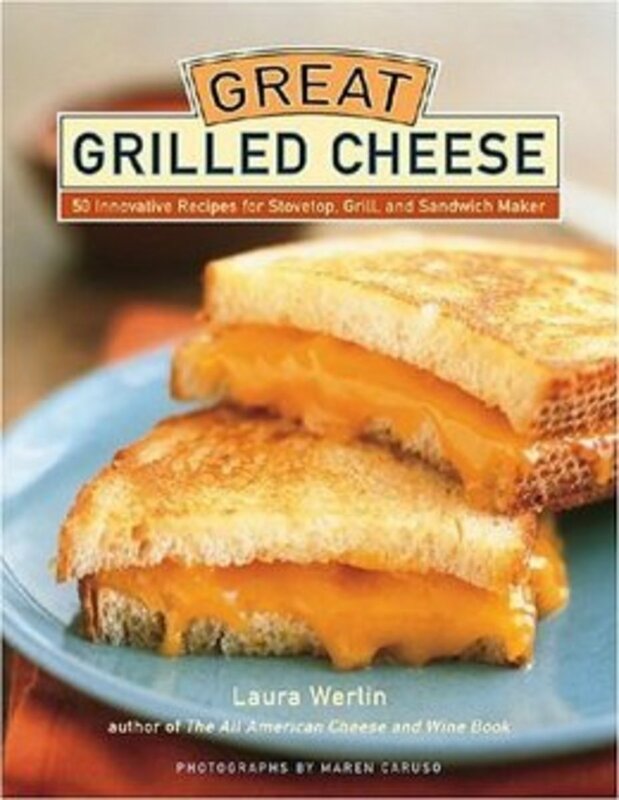 Finally, if you are looking for some new grilled cheese ideas you can get this book with 50 grilled cheese ideas. 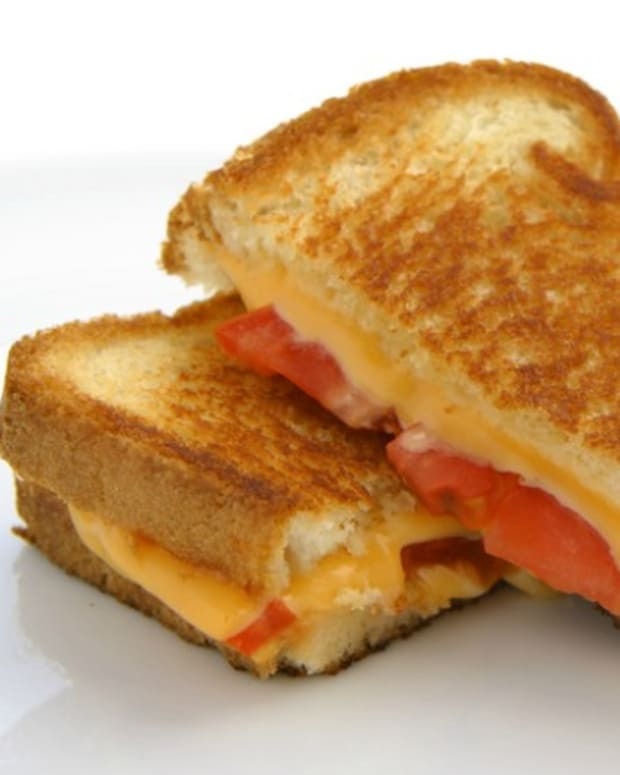 Hope you find some new ways to make your grilled cheese even easier and tastier. 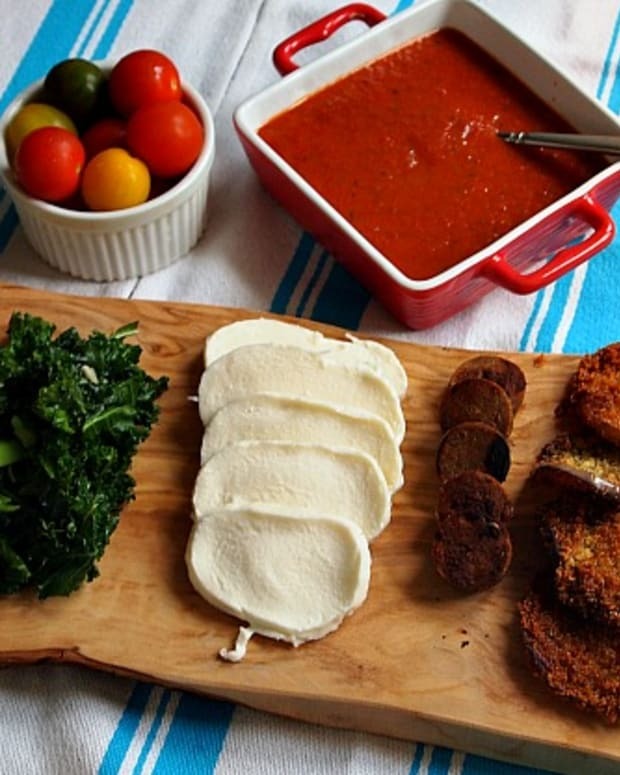 Come back tomorrow for our Grilled Cheese Bar idea for a fun DIY meal you can even do on Yom Tov.